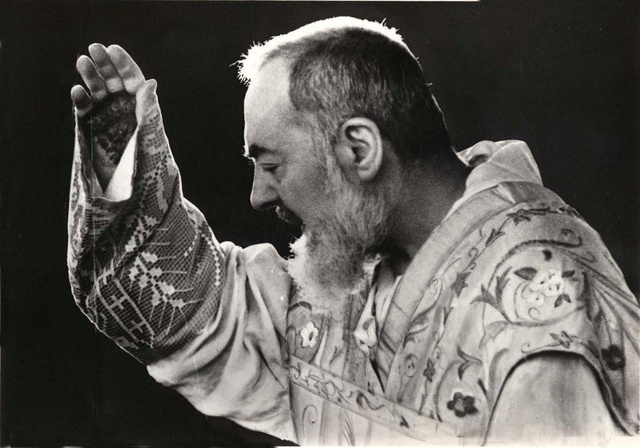 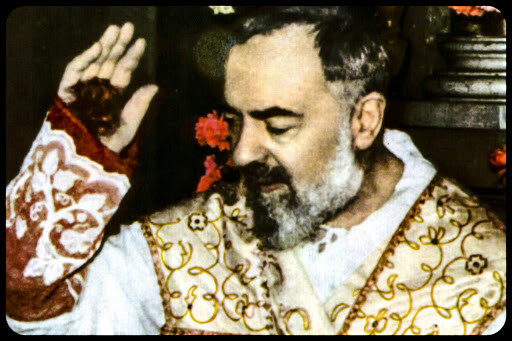 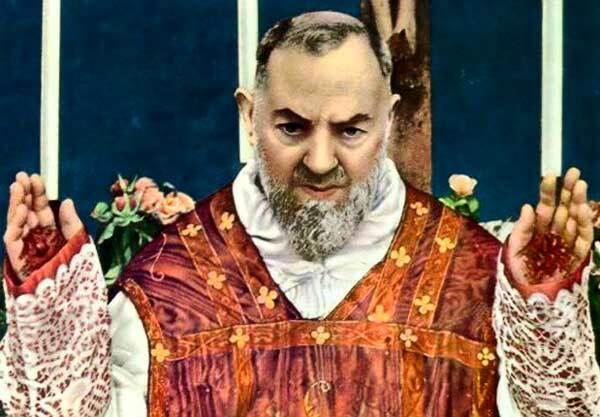 (Padre Pio is the name of a Capucin brother (1887 - 1968) known to be the first priest and one of the few men to whom the Christian tradition attributes the stigmata of Christ, he was also canonized by the Catholic Church Romane. 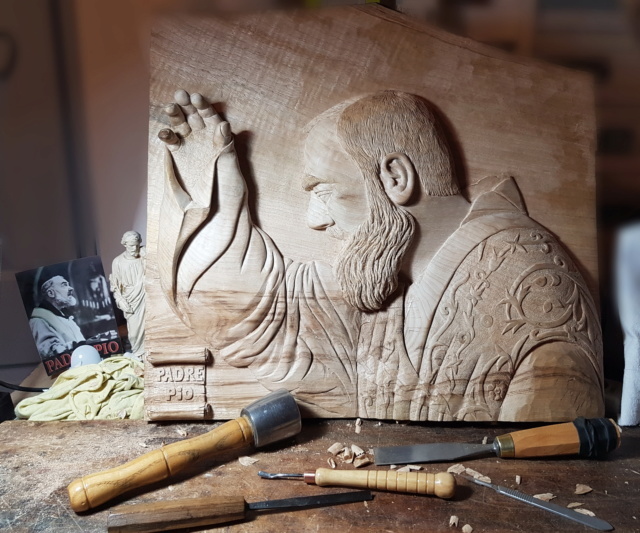 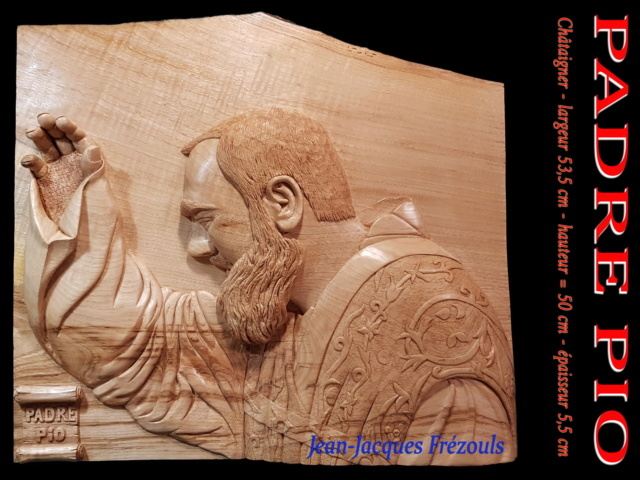 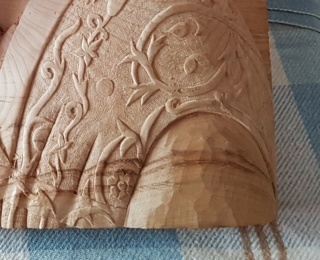 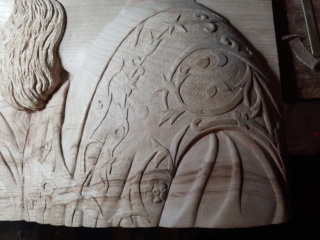 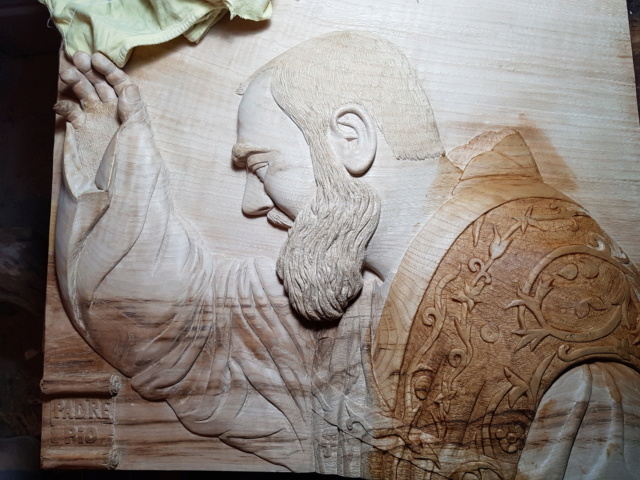 What an great finish on a carving that mere words can describe the detail. 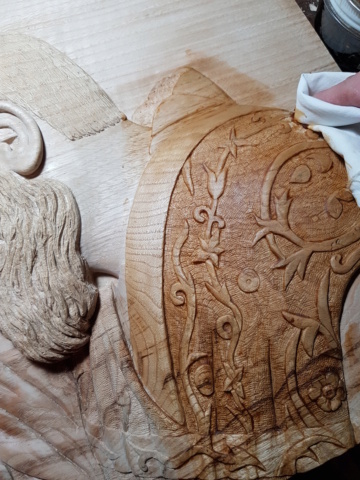 Thank you for letting us all tag along to watch this piece come to life.